The police arrested two people, including a 17-year-old boy, in a drug raid at an Auburn Street apartment, according to police director Jerry Speziale. 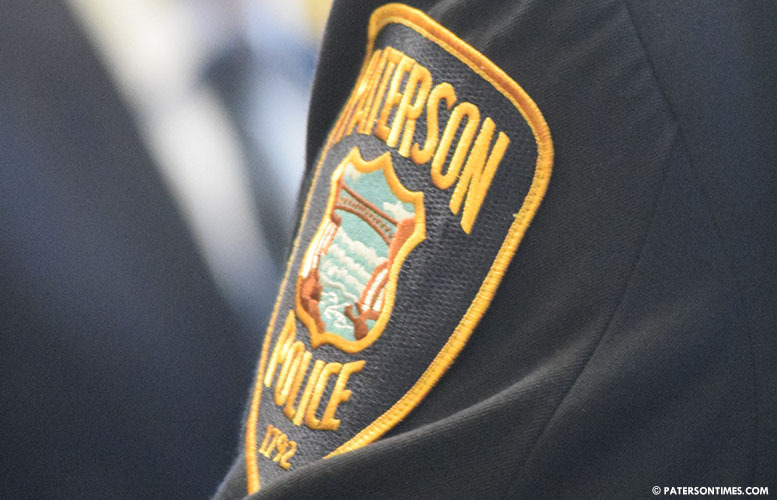 Linda Robinson, 52, of Paterson, and a 17-year-old Paterson boy, were arrested during the raid at 83 Auburn Street on February 13, police said. Police confiscated 7 glassine envelopes of heroin stamped “9 ½” and 26 baggies of crack cocaine from Robinson. She was charged with six drug offenses, police said. $420 in suspected drug proceeds was confiscated from her. Robinson lived in apartment seven at 83 Auburn Street, police said. The boy had 6 glassine envelopes of heroin also stamped “9 ½.” He also had 4 vials of crack cocaine, police said. Police charged him with six drug offenses. Suffer the little children to come into me. Throw the book at this one too. Hate to sound judgemental but I will never be that person that turn a blind eye to my kids dealing in any thing illegal. I would turn them in to the authorities. Every parent should do the same. Where is the parent of this 17 year old. Funny comment but so true.